Versify’s leading Outage Management System is a fully integrated platform for managing the complex processes associated with outage planning, ticketing, coordinating, scheduling, reporting, ISO/RTO submission and NERC GADS reporting. 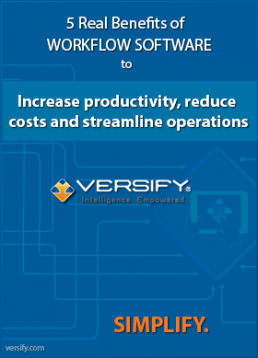 Streamline your operations, significantly increase revenue and improve productivity with Versify’s OMS. Comparison of planning and scheduling 15 outages by means of traditional manual processes across multiple stakeholders, spreadsheets and systems vs. using Versify’s single platform for Outage Management. Generation Outage Management Software for improving commercial performance, reducing lost market opportunities and reducing O&M costs. Advanced configurable workflow engine to improve business processes. Click for more info! Leverage Workflows to your Advantage! The Versify Workflow Engine can manage business rules, track approvals, and route Outages. Workflows can be created to provide data entry forms, questionnaires, approvals, upload documents and includes audit history. Versify’s Outage Management software suite improves commercial performance by reducing the likelihood of offering capacities into the market that cannot be delivered and caused by rescheduling or extending outages due to lack of coordination and planning. It also provides significant O&M savings by reducing the frequency and duration of outages, improving reliability and safety metrics and facilitating continual process improvements throughout operations. 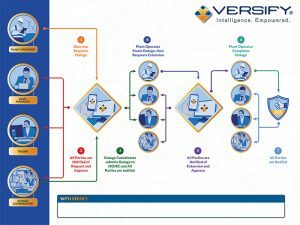 The Versify Outage Management software suite is an integrated workflow application managing the complex end-to end outage process for generation assets. Click here to read the Real Benefits of Workflow Automation for the Energy & Utilities Industry. 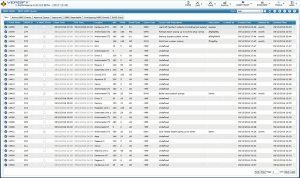 A single outage management scheduling software to manage and submit outages across multiple independent system operators. 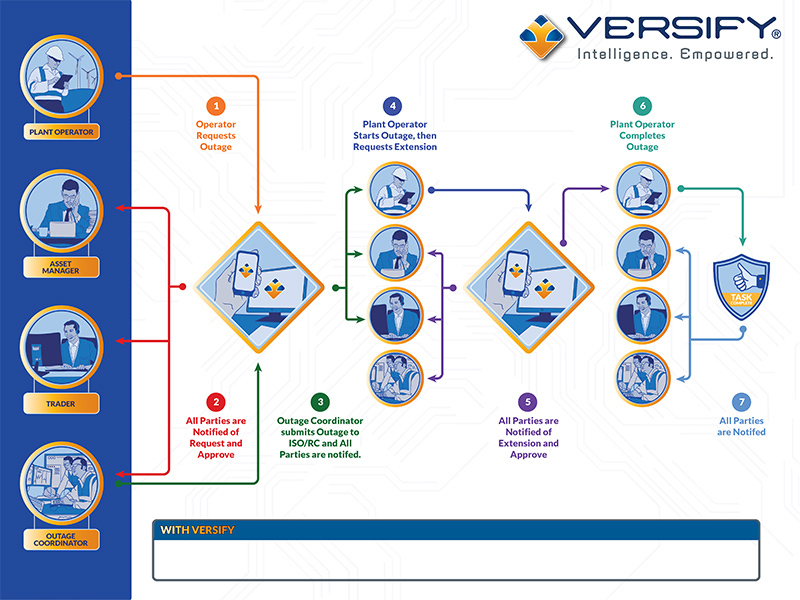 By providing transparency to the commercial team, asset management team, and plant operations teams, Versify’s Generation Outage Management System reduces lost market opportunities and assists in identifying the best times for performing asset maintenance. Versify’s outage management software integrates with your CMMS work management systems to prioritize field force activities and reduce administrative burden on field crews. Included in the Versify Generation OMS is a complete NERC GADS solution. GADS event types, contribution codes, fail modes, root cause, corrective actions and GADS codes can be identified and classified quickly and easily. A NERC GADS event queue and workflow is provided allowing for viewing of the GADS events and their status in the approval process including the identification of overlapping NERC events. Versify generates the GADS Card that can be downloaded for submission to NERC. A NERC Availability Report displays key metrics for every asset in the portfolio. Read about our new NERC Wind GADS solution! The Versify OMS Enterprise can be implemented on either the Versify Cloud or On-Premise at the customer’s location.